European Le Mans Series will join in with a night race of their own. 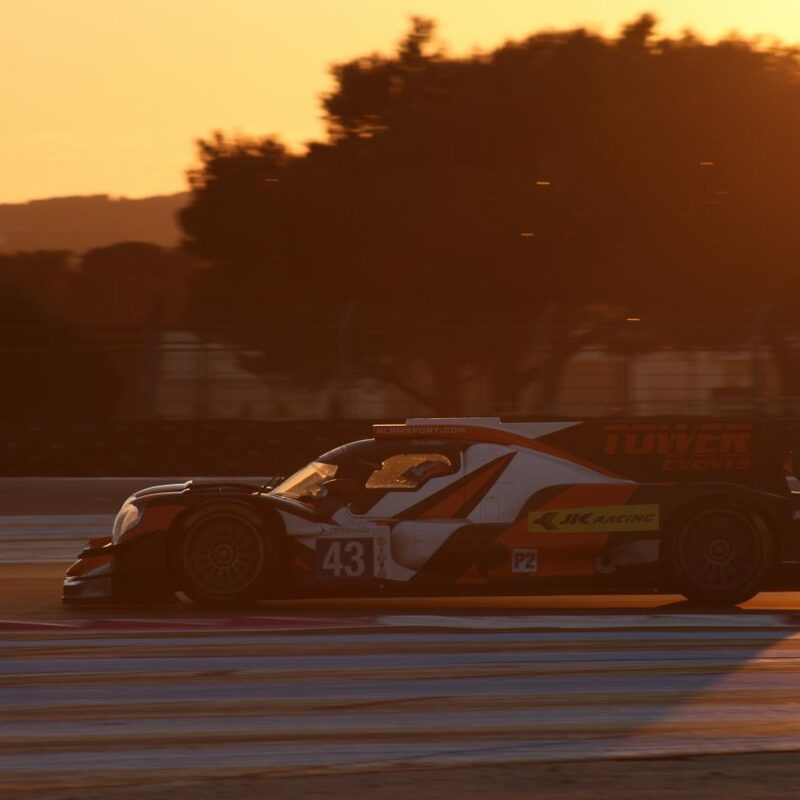 The series have tweaked the 2019 schedule a bit, so the 4 hours at Circuit de Catalunya will be run on Saturday evening 20 July, instead of the traditional Sunday afternoon, which is the usual time for the ELMS races. That makes the race start at 18.30 local time, with the race finishing on a slightly floodlit track, but not on the same level as we know from things like Formula 1. The official reasoning is that the summer time in Spain is quite hot, so it’s a big advantage for both drivers and spectators if the race can run in partly or complete darkness. 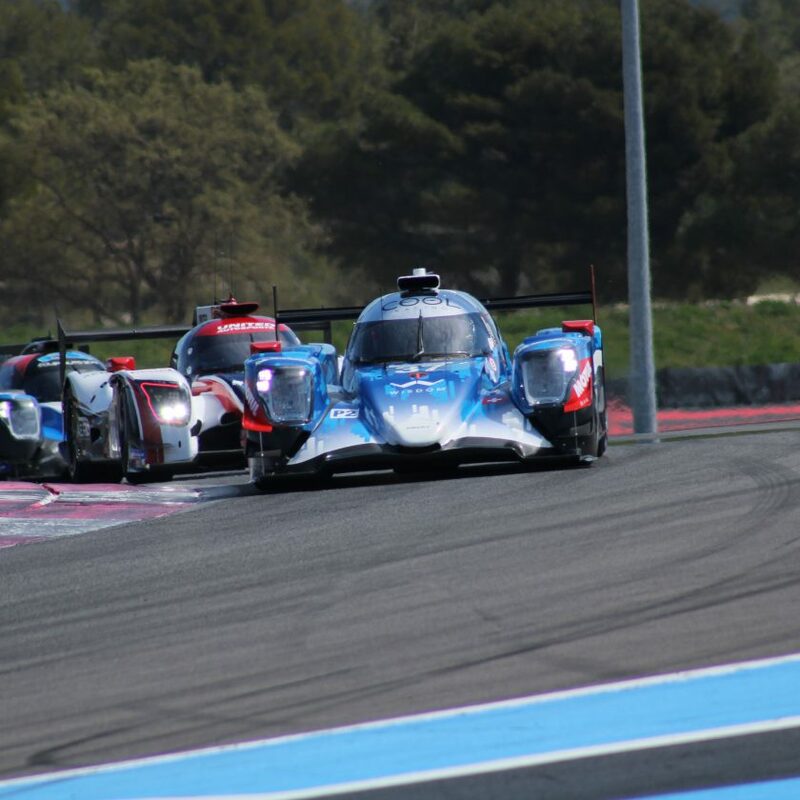 There is another factor about that ELMS weekend, since it’s followed by the FIA WEC prologue at the same circuit. So the ELMS teams will have to be out of the paddock before the WEC teams can move it. The WEC test starts Tuesday morning. 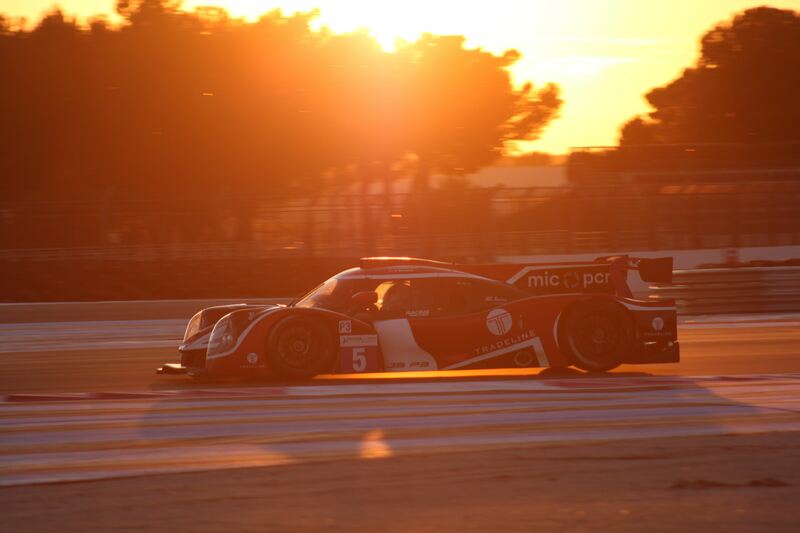 There will be a Michelin Le Mans Cup race at Barcelona as well, which will run from 13.00-15.00. 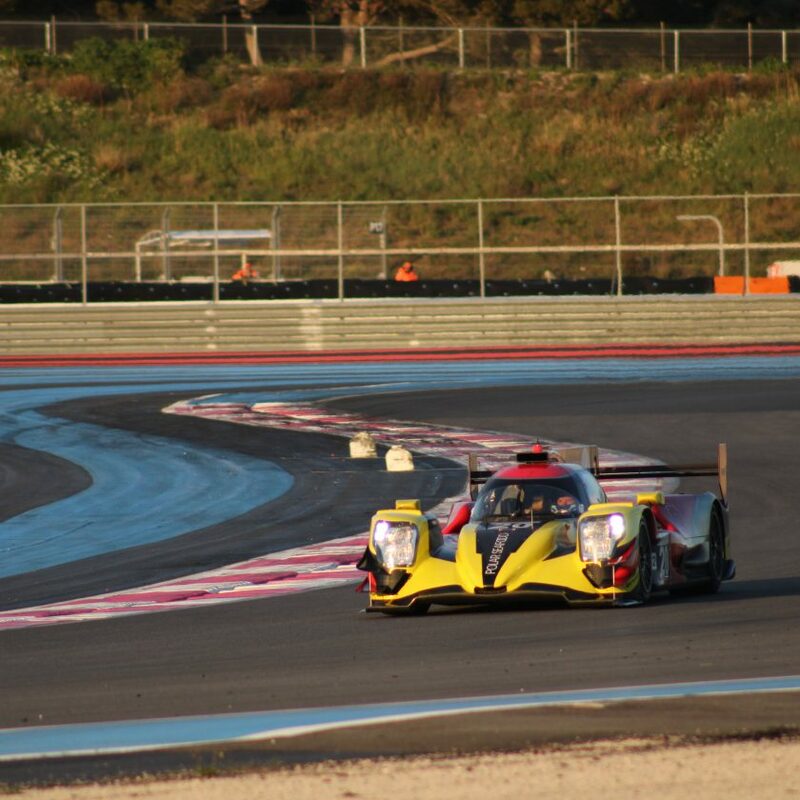 The European Le Mans Series starts this weekend at Paul Ricard in France.